Get Your Big Bang On! You’ve reached T-shirt Nerdvana! 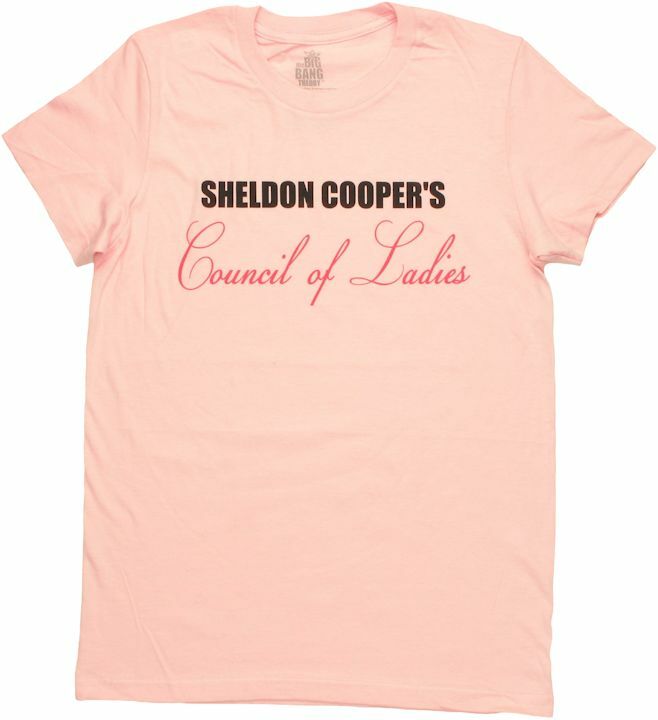 Here at SheldonShirts.com, we’ve collected all the best t-shirts worn by Sheldon and Leonard on The Big Bang Theory, plus Howard’s belt buckles, some shirts we think Sheldon and Leonard should wear, cool stuff seen on the show (Periodic Table shower curtain, anyone? ), some of our favorite Sheldon quotes and lots more. Find out where to buy your favorite tee shirts! 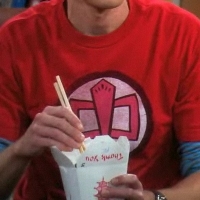 Looking for official Big Bang Theory merchandise? Stylin Online has officially licensed t-shirts, hoodies, hats, belts and everything else you can imagine! 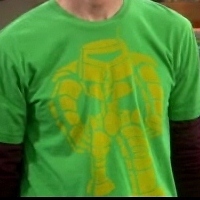 Not just for Big Bang Theory either, all the Super Hero, Movie, Television and Music gear is there. They boast the largest selection around so head on over and find that perfect piece!